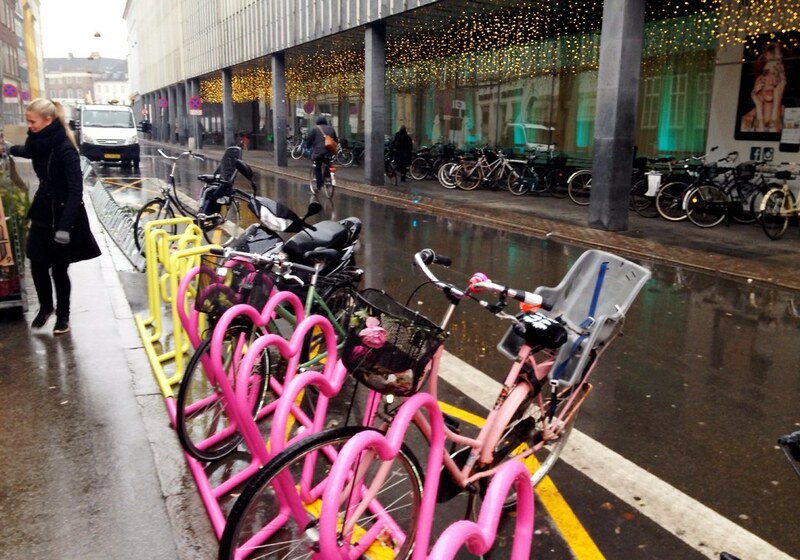 Cheerful bike holders by Magasin, lifting my spirits when the Copenhagen rain is pouring down! Go orange – it’s all in the details. LOL – will do, Maxi! 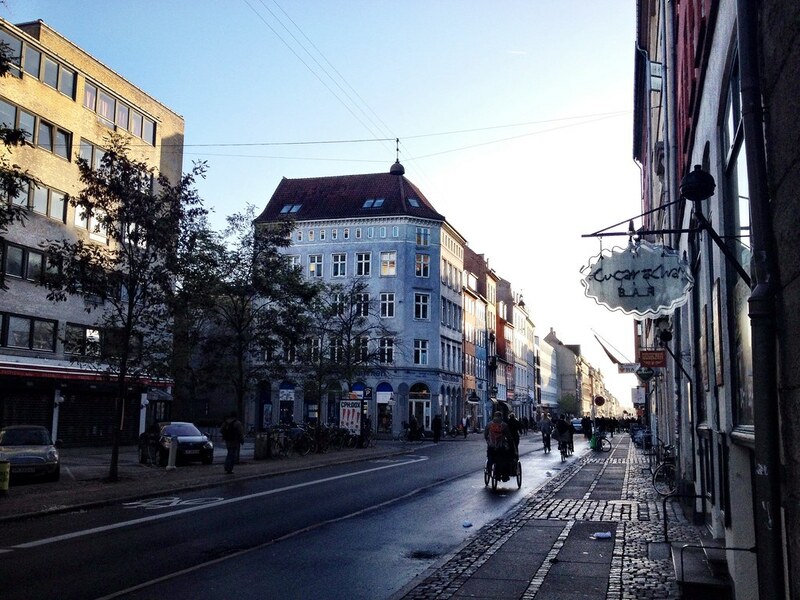 Oh, Copenhagen sunny summer times – photo of me by Mikael Cycle Chic Himself.